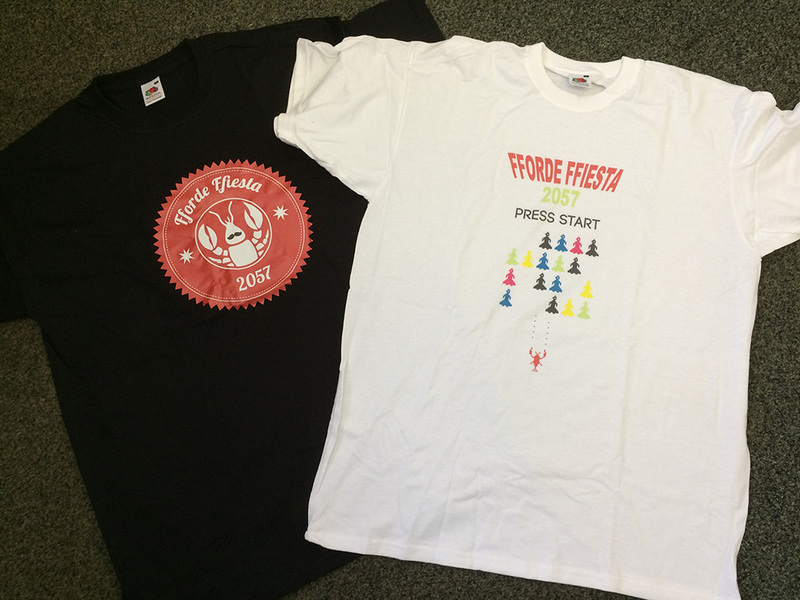 Every year the Fforganisers produce a range of exclusive merchandise for the guests at the Ffiesta. Any excess stock is then available to buy here after the event. Order your new T-Shirt direct from our CafePress store. These will not be available at the event so order in advance. 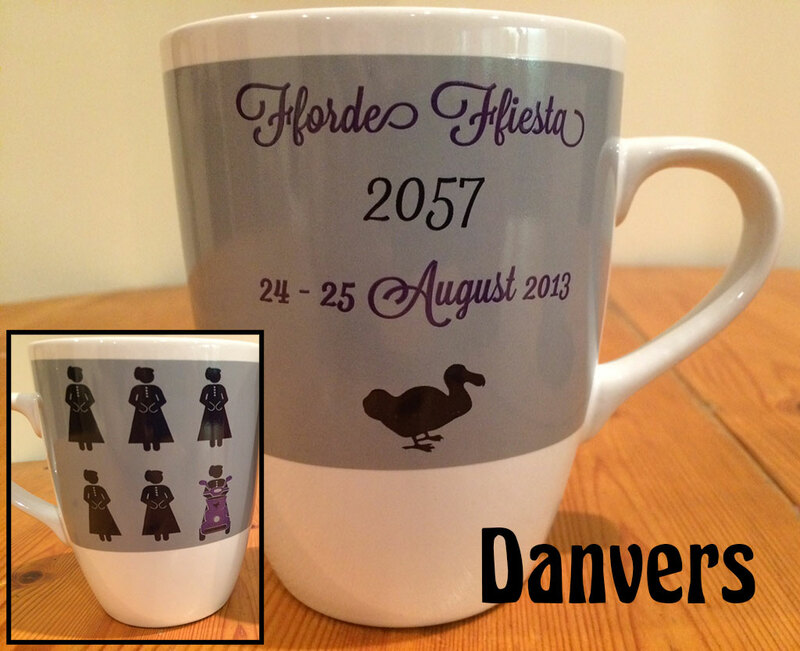 These mugs were produced for the 2013 Ffiesta. click on the individual mugs above for a closer look. 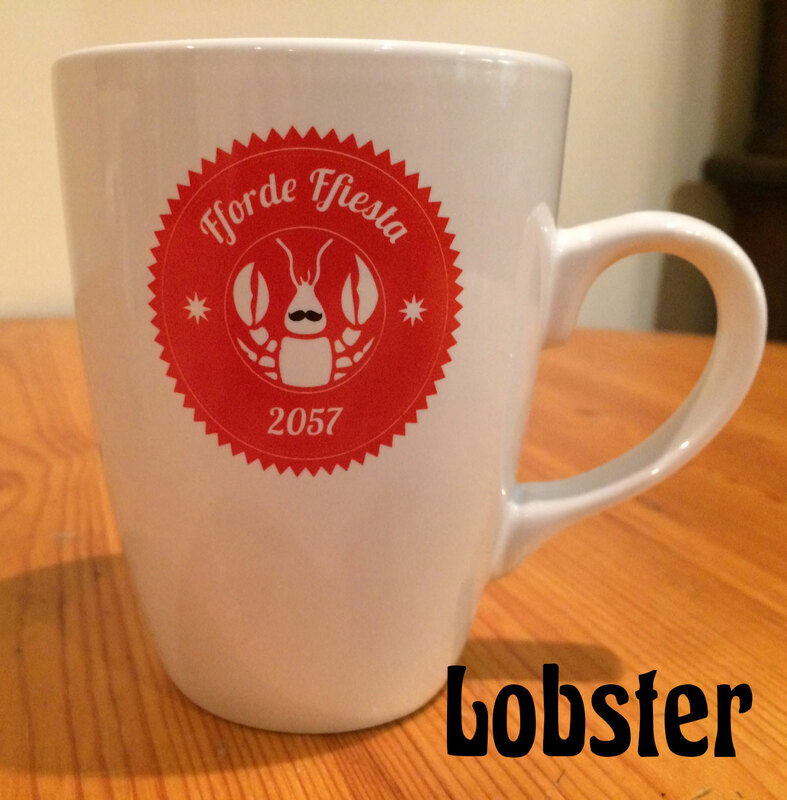 We also have a very limited supply of the mugs produced for the 2010 Ffiesta (1985). These come complete with a spoon. The colour you get will be random. and I will calculate the appropriate postage for your country. If you are attending the Fforde Ffiesta and you would like to save some money please email me a list of the items you wish to buy and I will reserve them for you. You will be charged at event rates which are lower to adjust for paypal and postage fees.